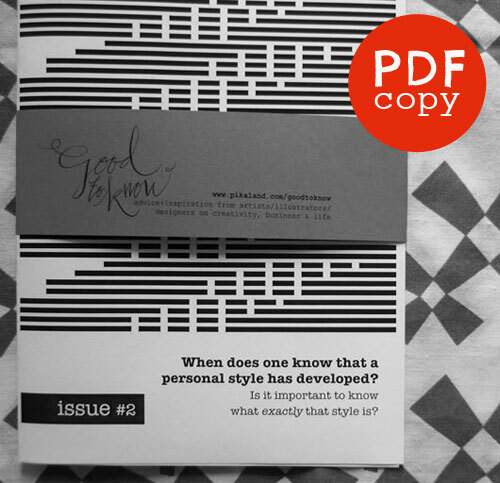 When does one know that a personal style has developed? 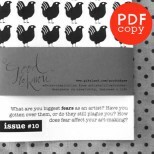 Is it important to know what exactly that style is? 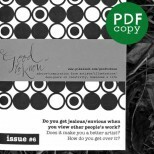 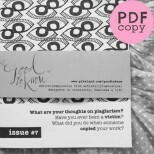 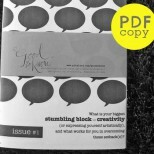 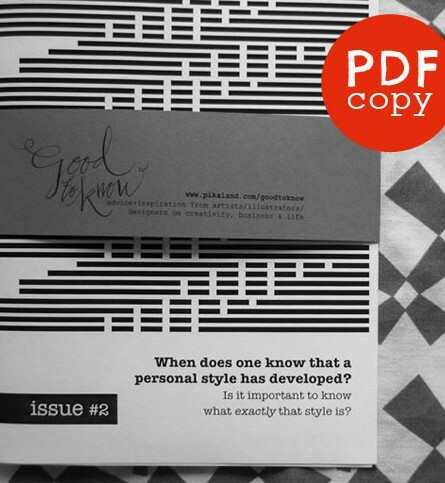 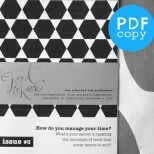 Please note that this is a PDF copy of Good to Know Issue #2: Personal Style. 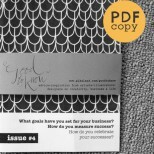 There will be no physical shipment of items – once payment is made, you will receive a link to download the PDF. 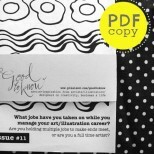 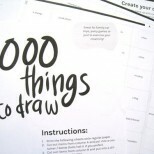 The Good to Know Project is full of advice + inspiration from artists/illustrators/designers on creativity, business and life. 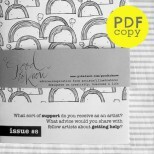 This issue has 20+ artists who shares about the topic of personal style, and includes some of their illustrations as well!